I invite you to join along on my journey, with all of its eclectic interests. 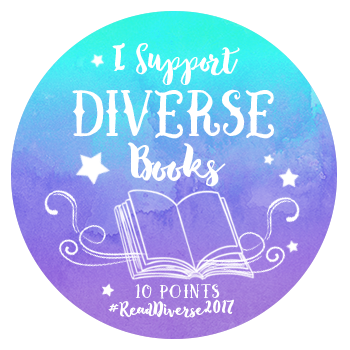 Much of this blog will consist of book reviews from all genres: classics, YA, fantasy and sci-fi, historical fiction, graphic novels, nonfiction, cookbooks, fairy tales…you name it, I probably read it. My television and movie interests are equally varied: cartoons, drama, sci-fi, documentaries…the only thing you won’t find on the list is horror and reality shows. That is, when I have time to watch TV. Which is quite rare, we prefer enjoying the great outdoors instead. Sharing my passions, what I have learned, and what I like, takes me to my happy place. I look forward to sharing with you. Cakes and pastries – I love to cook. I like to bake. Am I good baker? Not really. You don’t want my advice on how to ice a cake or make macaroons. Scrapbooking – I have hundreds (no, thousands) of photos on my computer just waiting to be collected into a beautiful scrapbook. I welcome your advice in that area! Organizing tips – I live in organized chaos. Enough said. Thank you! I am posting my response today!